Removing external gutters and downpipes that contain asbestos needs to be done safely and by professionals. Trying to do it yourself is a serious health hazard which is why laws and regulations have been put in place to protect both you and the people attempting to remove it. Keep it safe. 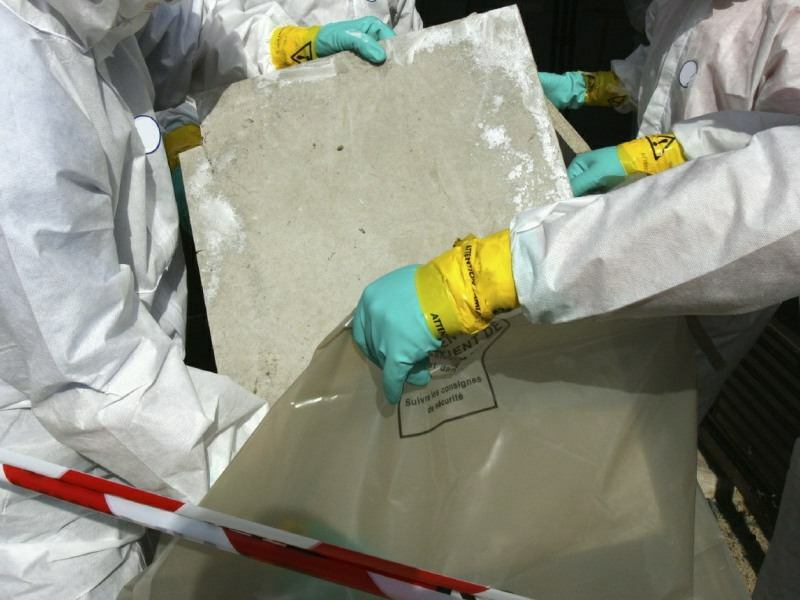 get your building’s external asbestos fascias and soffits removed by the experienced team at B&C Asbestos Removals. Here at B&C Asbestos Removals, we are a team of professional, experienced – and most importantly – licensed asbestos gutters and downpipes removal experts. 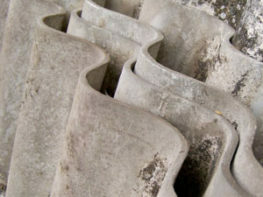 Our asbestos gutters and downpipes removal techniques are safe and comply with the regulations necessary to ensure that there is no risk to the health of anyone nearby. The asbestos fascia and downpipes will be taken down, removed from your property and disposed of to comply with Australian law. 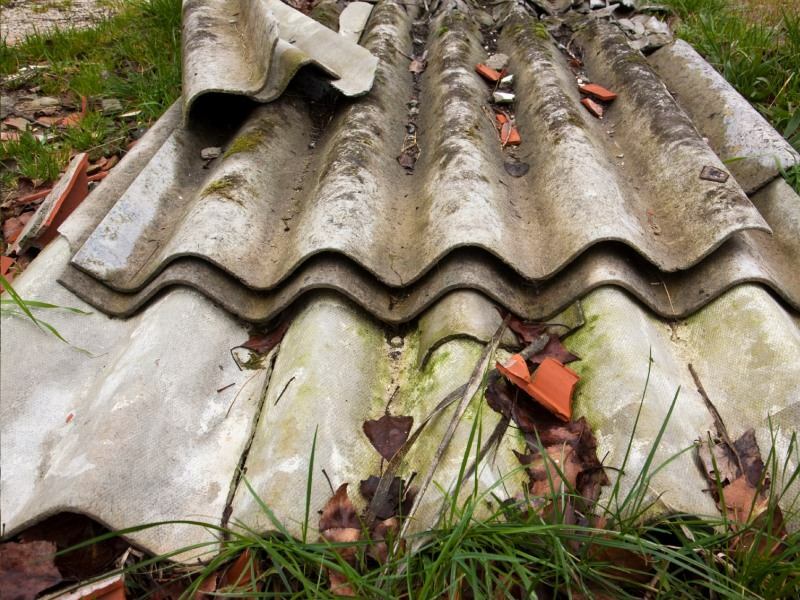 Why Remove Asbestos Gutters & Downpipes From Your Property? Removing asbestos gutters and downpipes from your property and disposing of it properly benefits both your family and the environment. 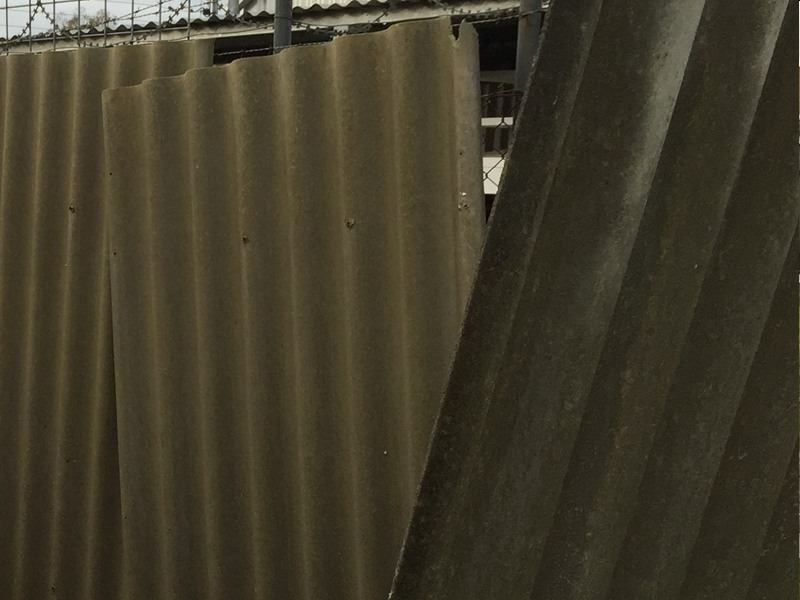 We make sure your property is completely free from this harmful fencing material. By doing so, we help you avoid further exposure to asbestos, which can cause serious health problems. 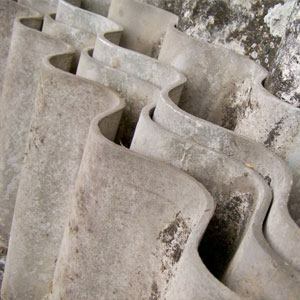 Prepare double-layered plastic to stack the removed asbestos guttering and downpipes on. Remove all brackets, screws, and bolts that are holding the asbestos guttering and downpipes in place. Using a HEPA filtered vacuum cleaner, we clean the wall and flooring areas affected. Where asbestos removal takes place on grass or garden all debris will be removed. The experienced asbestos gutter and downpipes removal team at B&C Asbestos Removals are able to remove your asbestos gutter and downpipes on your building anywhere across the Brisbane, Sunshine Coast & Gold Coast area – Contact us today for a free asbestos removal quote.